Shopping for gifts for men can be super difficult. 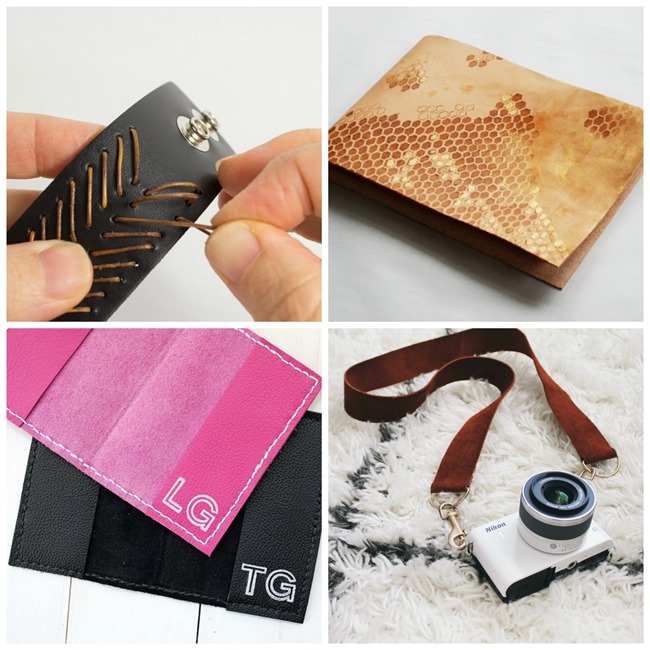 Go ahead and make them something extra special this time with this collection of DIY leather gifts! They will love it, and you’re sure to spend so much less. Handmade gifts rock, don’t you think!? 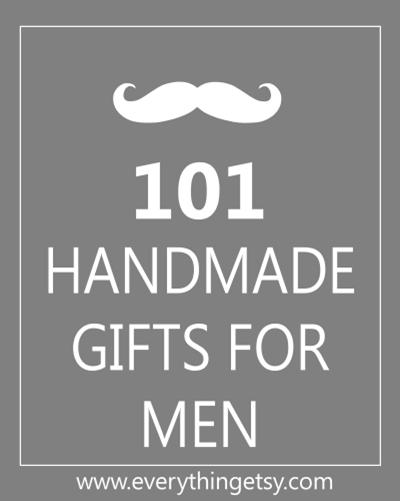 Our collection of 101 Handmade Gifts for Men was so popular we thought you might enjoy a few more! Have fun creating something special! 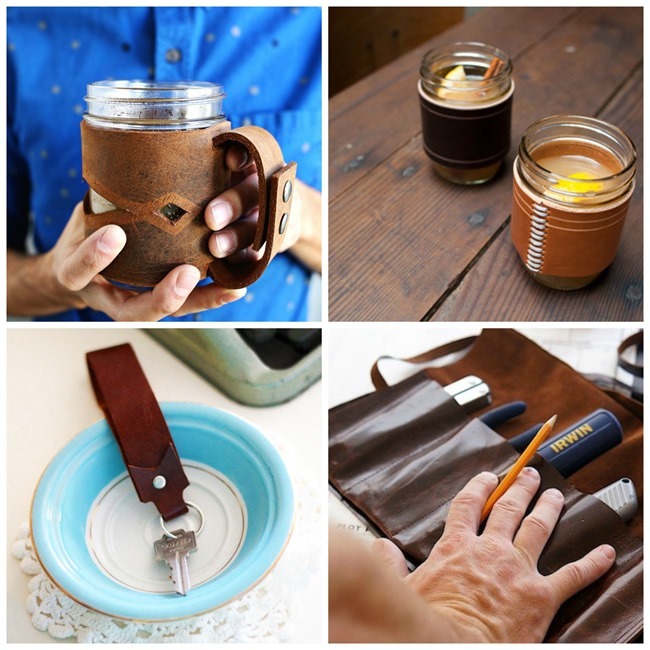 Awesome DIY leather gift ideas, right?? 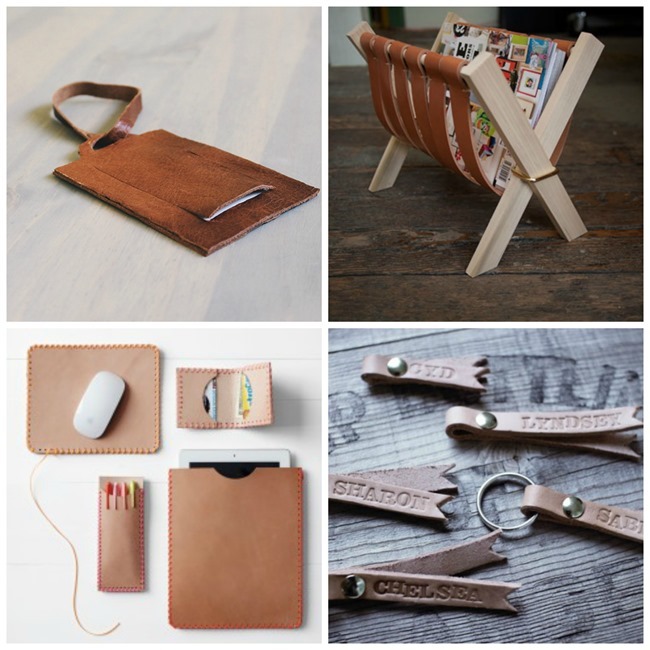 There’s something for your brother, father, boyfriend or co-worker right in one spot. 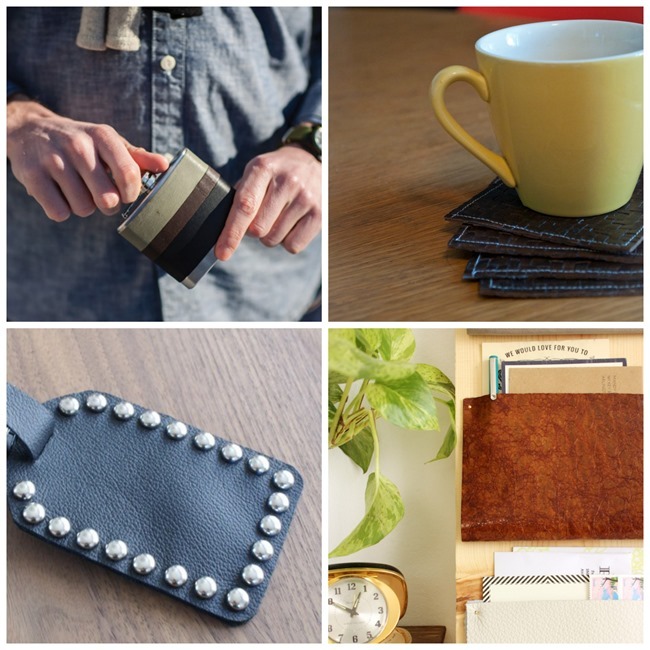 Go DIY crazy and make a bunch! 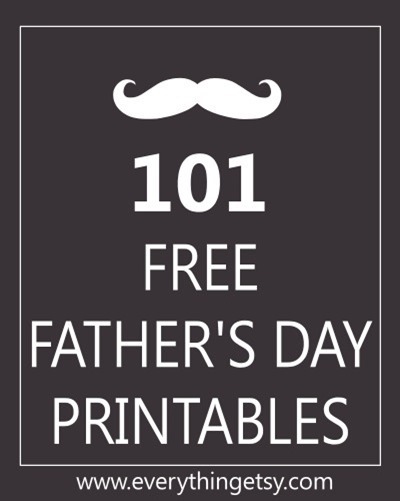 Why spend a ton on party supplies and cards when you can print them right at home…these are awesome! 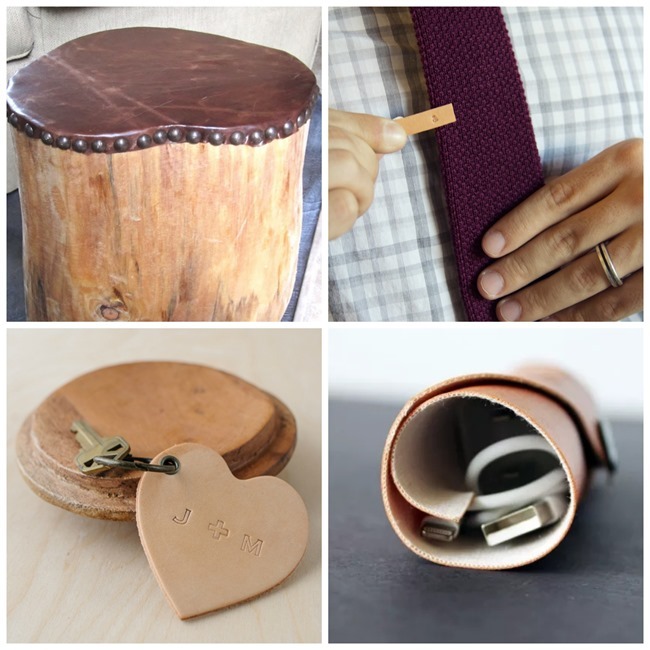 What’s your favorite kind of DIY gift to make for men? I’d love to hear about it! I think I’m going to make a few gifts for myself! 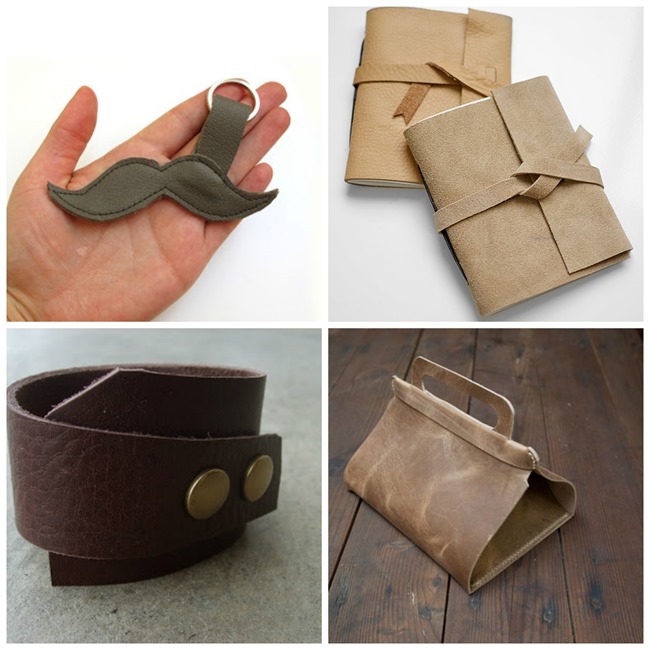 These gifts are awesome, I wish somebody gifts me too!